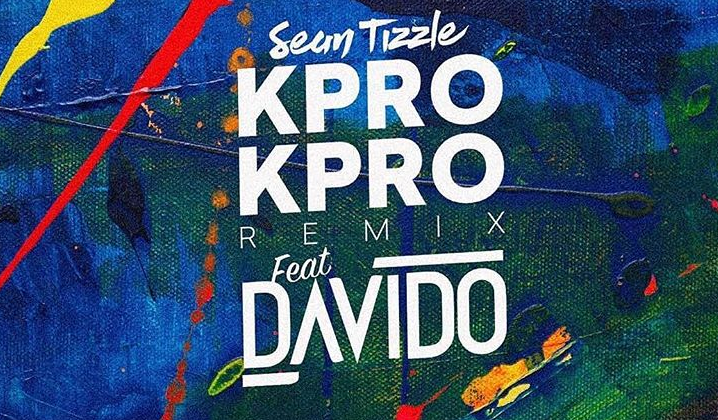 Sean Tizzle has teamed up with Davido and producer, Fresh VDM for the remix of Tizzle’s single, “Kpro Kpro”, released in December of 2017. The beat Fresh VDM produces for “Kpro Kpro” remix ups the tempo of the initial Blaq-Jerzee-produced beat with synths and drums. 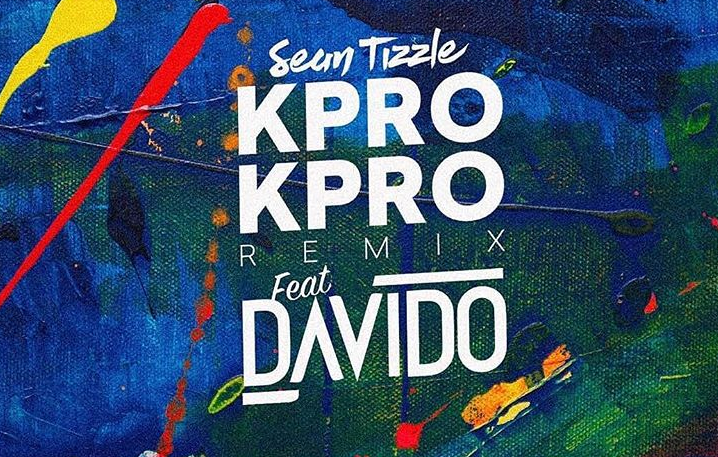 Davido complements Sean Tizzle’s lyrics —singing sweet nothings to a woman of interest— with brags and material pledges, to certify the seriousness of his proposals.